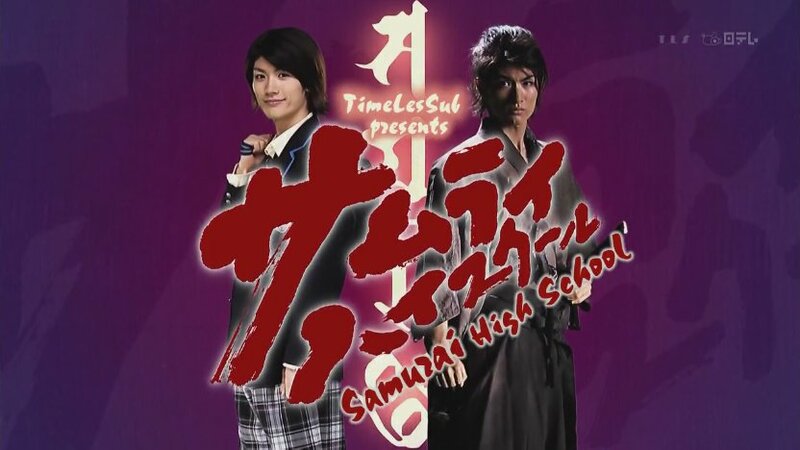 Title card for Samurai High School. We loved it. & the ED theme. Thought I’d make a list of what we need/want to watch lol. Theres Full House & some Banjun Drama for the K-drama so far, but its harder to get lol, and we’re picky. Now, I thought ‘otaku’ was just a word for someone who is obsessed with something, yes it’s more commonly connected to anime/manga etc, but thats not the proper-proper use, is it? In Japanese its a word for someone with an obsession for a certain area(there are other meanings I’m aware of too, its also a suffix like -san/-dono/-chan etc which I wasn’t as aware of lol), but some still want to use it just for anime/manga/eroge obsessions. After becoming a fan of anime/manga when I was 13(I think…) I wasn’t really aware of the use of otaku at all, why would I be? I live in a country that once wrote off most Japanese cartoons as pornographic thanks to Urotsukidoji lol. That was then though, this is now. Much more accepting of it… I think lol. 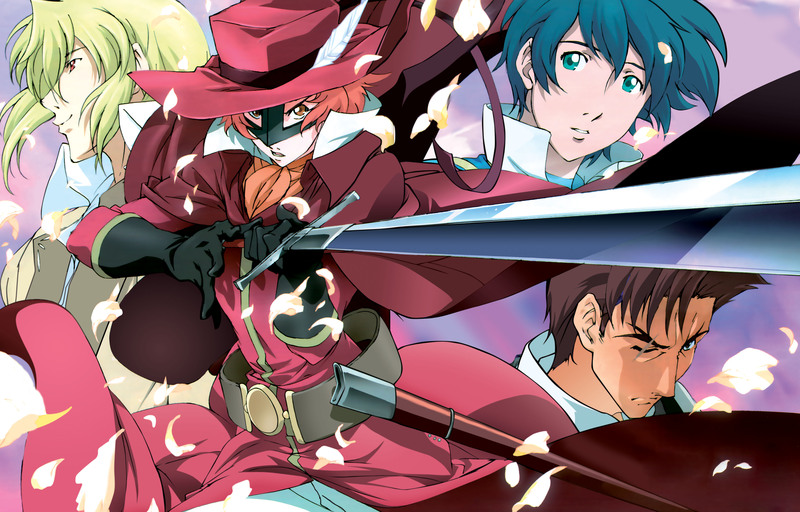 After getting the SFX magazine today, and it having a disc of 3 eps of anime on(sadly dubbed only, not even any subs for the op/ed themes…), gave me a chance to finally watch (the 1st ep at least, of the) Romeo&Juliet anime. When they say ‘based on’ its taken *very* loosely lol. Pegasus’s, fine. But masked crossdressing town heroes like Marian in the BBC Robin Hood? lol. And the Japanese version of ‘You Raise Me Up’ made me lol too. Animations all nice though. Gonzo standard(?) This is being written while I watch lol, as dubbed makes it easier to multitask haha.